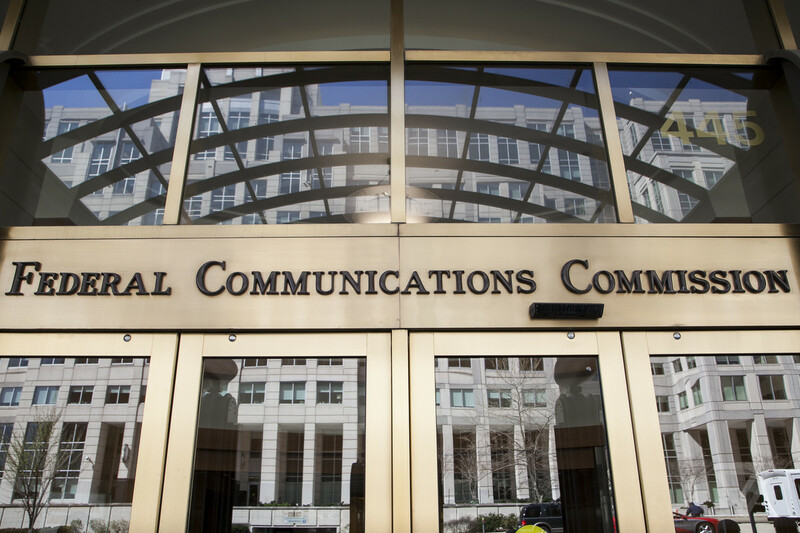 As anticipated, the Federal Communication Commission voted Thursday, March 22 to exempt telecom companies from federal historical and environmental reviews and accompanying fees in the name of streamlining the review process for the “small cell” 5-G network. The FCC’s Intergovernmental Advisory Committee weighed in, stating that it “strongly recommends against preemption or other limits of local control over wireless infrastructure siting decisions. Past practice, as well as the evidence in this record, suggests that preemption is unnecessary, will produce unintended consequences and fundamentally runs afoul of the careful balance struck by Congress between federal and local authority. “The current process for siting wireless infrastructure is not fundamentally broken,” the group said. The IAC includes Baltimore Mayor Catherine Pugh, Montgomery County, Md. Councilmember Hans Riemer and Kenneth Fellman, county attorney for Yuma County, Colo. The FCC claims doing away with the reviews will save $1.6 billion in “regulatory red tape,” will free up capital for 55,000 new cell sites and create 17,000 new jobs. The vote by the five FCC commissioners split along party lines, with Republican members Pai and Commissioners Michael O’Rielly and Brendan Carr approving and Democrat Commissioners Mignon Clyburn and Jessica Rosenworcel dissenting.